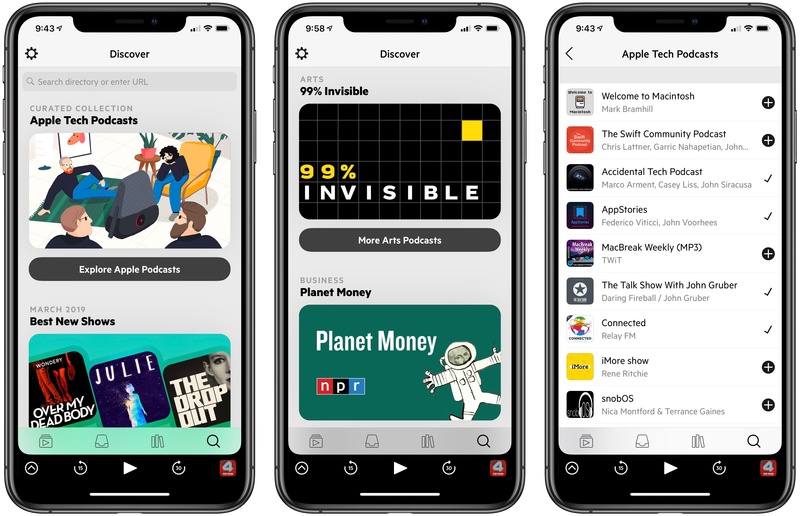 One of our favorite third-party podcast clients, Castro, was updated today with improvements aimed at offering a better discovery experience. 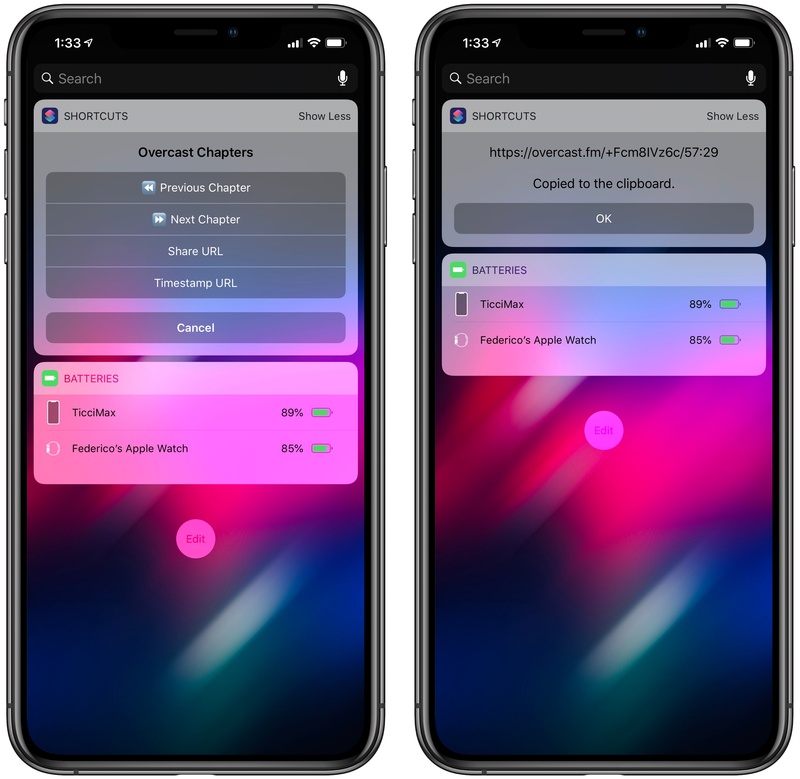 Through curated podcast collections, new buttons to add podcasts to your library, and instant search, Castro's development team has brought positive change in several connected areas. 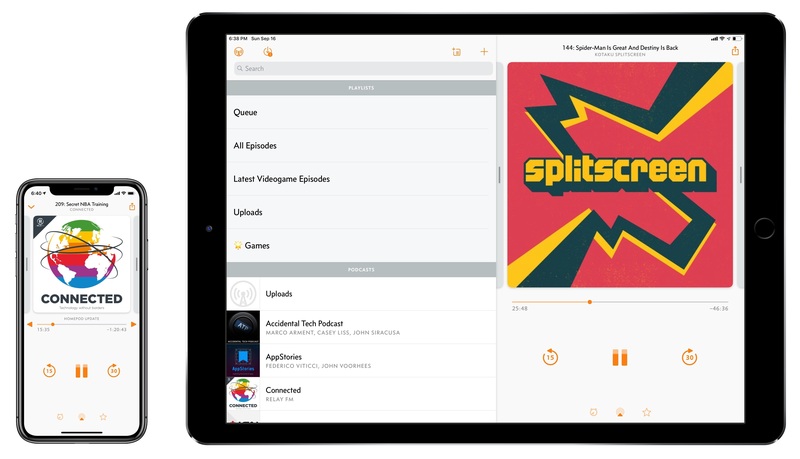 The takeaway from the story isn't that Snell wanted to prove a point to spite Mac users – it's that he was able to travel with one computer instead of two (he would have used most of the same audio gear with a Mac too) and that he found an expensive, but real workaround to professional podcast recording on iPad Pro. The post goes on to explain the reasons for this transfer of ownership. We’ve started work on Castro 4. The plan is to improve the design to bring more listeners into the Castro flow. We’re excited, because for the first time in five years of work on Castro, we’ll have the resources to focus exclusively on it as product designers and developers, without contract work to distract us, and with a team around us to handle the administrative tasks. 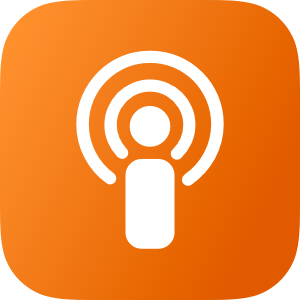 Castro is one of the best podcast clients on iOS, so I'm thankful that today's announcement doesn't spell its end. 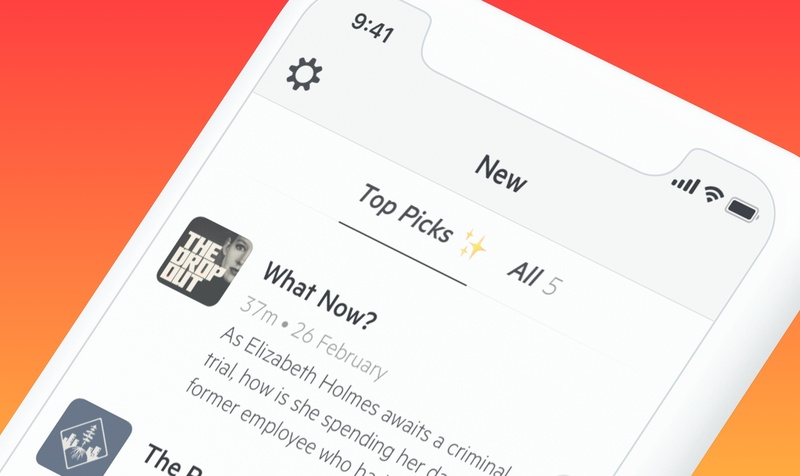 On the contrary, it sounds like there's reason to be hopeful about the app's future in Tiny's hands. Only time will tell, of course, so I'll be curious to watch the app's update cycle over the coming year.